I was recently given a set of Irwin Marples chisels. They seem pretty sharp out of the package, but the backs could use some lapping. For regular duty hand chisels do people usually add a micro bevel to the primary bevel like you would for a plane blade? Or is it better to put just a single bevel on the tool? In general I am a fan of micro bevels, but don't you sometimes want to reference the chisel off the bevel surface? You will get varied answers to this and they could all be correct. I have an old set of Marples and they still get used as often as others. If I know I have a lot of chisel work to do and will have to touch up frequently before I want to stop for a regular sharpening I will put a couple of degree micro bevel on a chisel or two. This just speeds up the touch-ups to get me through the activity. In general I do not put a micro bevel on my chisels up to about 1" width. I will add one to wider chisels. 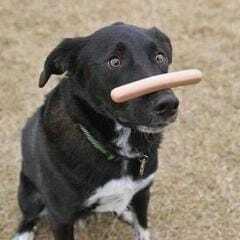 I do not know that there is a hard and fast reasoning to this behavior. Wider chisels are easier to touch up with just a micro bevel taking the work so maybe I am lazy. Your answer makes sense to me. I'm not that fond of sharpening. A microbevel is a matter of personal preference. I put them on my edges to make it easier to just touch up an edge as I work. The one absolute that can't be argued is that you never put any bevel, no matter how micro, on that back of a chisel. It must be perfectly flat right to the end in order to cut properly. So you are not a fan of the ruler trick? Me neither . Flat bevels, and flat backs on all my cutting edges, but I had to come up with a foolproof system that could work easily for my helpers. Never micro-bevels, nor "ruler tricks". Anyone can walk up to my sharpening sink, and produce an extremely sharp edge. Have a good reason for the method you choose, and don't blindly follow anyone's advice. A sharp edge is the intersection of the two planes. Flat on my chisels and slight micro-bevel on my plane blades. I find that it's quicker for me to sharpen my chisels if I have a single surface to reference to and I get them as sharp as anyone just hand sharpening - no jigs. 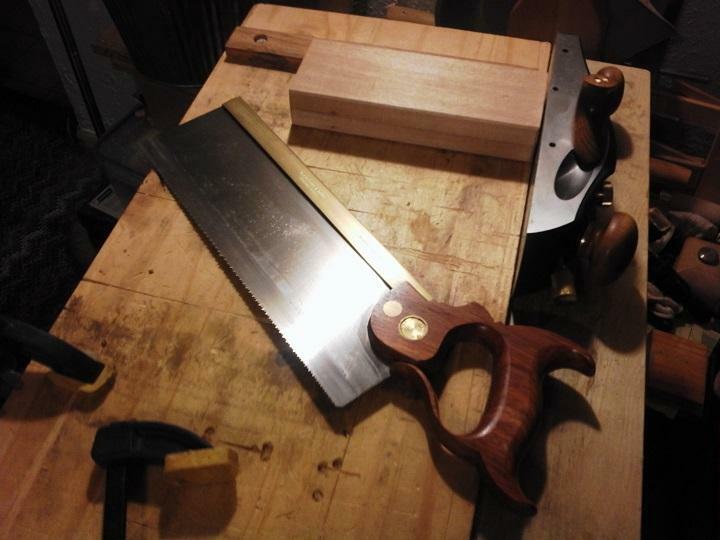 I don't use a jig for my plane blades either but just a few swipes at a steeper angle when I nearly done sharpening gives them just that much finer of a cut. For me, it's the difference in the way the two tools are used and the durability of the edge that's lead me to this method. By chance could you be prevailed upon to detail that foolproof system? Reproducibility is the key in sharpening and coincidentally something I am having trouble with. I have the Veritas Mk2 and Shapton stones, but it seems no matter how meticulous I am setting up the jig from one session to another the primary bevel is always off a hair--and that error always seems to result in removing metal from the heel end first. Hence my affinity for micro bevels. I think on a plane blade it makes sense, but if I have a choice between two sharp chisels, one with a micro bevel and one with a single bevel, I'd pick up the single bevel chisel. First, it requires exact repeat-ability of angles. 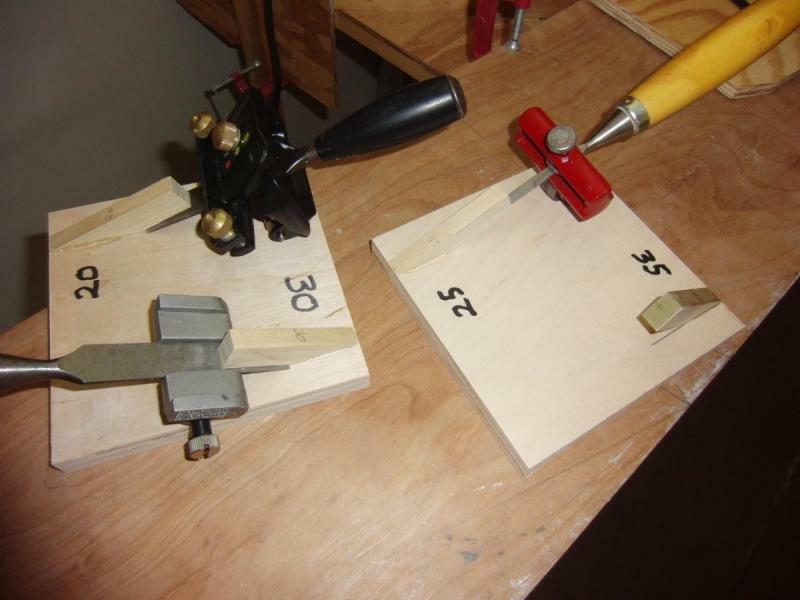 I made these setting jigs that key off the back of the cutter, and work with any jig. No one is good enough to repeat the exact angle every time by hand, and my helpers are hopeless by hand any kind of way. For this reason, this system requires honing guides. These can set any honing guide to the exact same angle every time, regardless of the thickness of the iron, or chisel. Looks like the pictures from that thread were dumped. Here's another picture. LV sells something, for 45 bucks, that will do almost the same thing, but requires fumbling with. This is ready to go, and requires little thought process. They would work with your jig, and stones of choice. I've been meaning to make more "permanent" ones out of Corian, but so far, these are still going strong after several years. Here's a side view when I was using one to judge the angle on a plane iron, but really all you have to do is slide the cutter all the way in under one of the little angles, and slide the guide up under it for sharpening. ... free hand hone directly on the hollow. The hollow acts as a jig. Quick. Sharp. That's a pretty bevel. I can touch up by hand, but just can't do a good job of free handing any kind of grind. If I had the space for a water wheel, I would use this method as well. Makes touch ups soooooo...fast. I sold my Tormek and now I'm wondering if I thought that decission through far enough. I still have chisels and other carbon steel that needs re-shaping. I do like Tom's idea, though. One thing that I didn't make clear about my method. No time is spent making the whole bevel flat. It just ends up that way if it suffers no damage which sends it to the grinder. Any grinding always is at at lesser angle than we want the cutting edge, just to keep it out of the way.-not as much as that side view picture though. That side view picture is when I was figuring out why a forums member was having trouble keeping a sharp edge on an A2 iron. I didn't do any grinding on it, but honed a 30 degree bevel on the edge of whatever that low angle bevel was, and it worked fine. The trouble was only expecting too much out of A2 at a sharp angle. I made the mistake of selling my Tormek too. After I bought a CBN wheel, I thought I would never touch it again, but the dry grinding makes too much of a mess in the old houses I work on, and my helpers can't use it without burning somethign. I thought I had a deal on a used Tormek, but that went sour. I'm just waiting now for them to come out with another model, and I'll go back to wet grinding. I really want one with more power, a reverse, that operates two wet Diamond wheels. Too much other stuff going on now to make one, so I'm just waiting. I only use a grinder on a damaged edge, and my helpers don't use the grinder, so I'll be figuring out some other efficient method for grinding. Fortunately, my chisel toolbox is heavy, so they can just grab another one. I grind them when I get around to it, and they can handle sharpening after grinding. With a wet grinder, I could turn them loose with that too, but they will burn something with a dry grinder. ...In general I am a fan of micro bevels, but don't you sometimes want to reference the chisel off the bevel surface? I do when I excavate wood, or when doing long dados. 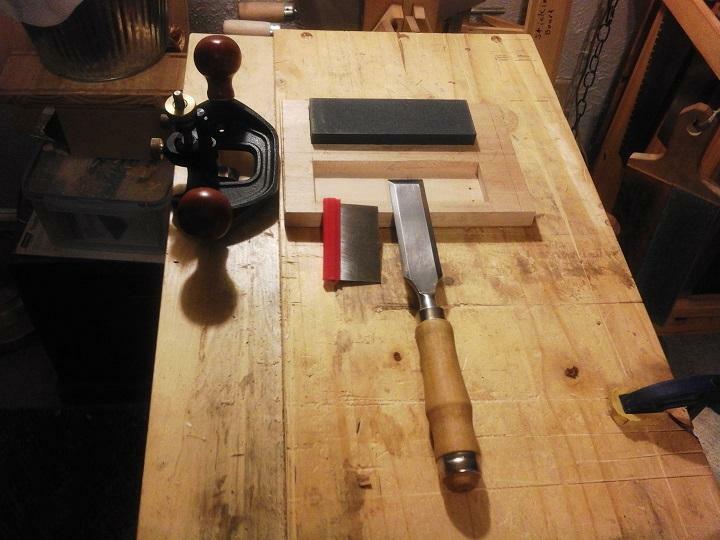 First I chop the waste, then I flatten riding the bevel of the chisel. 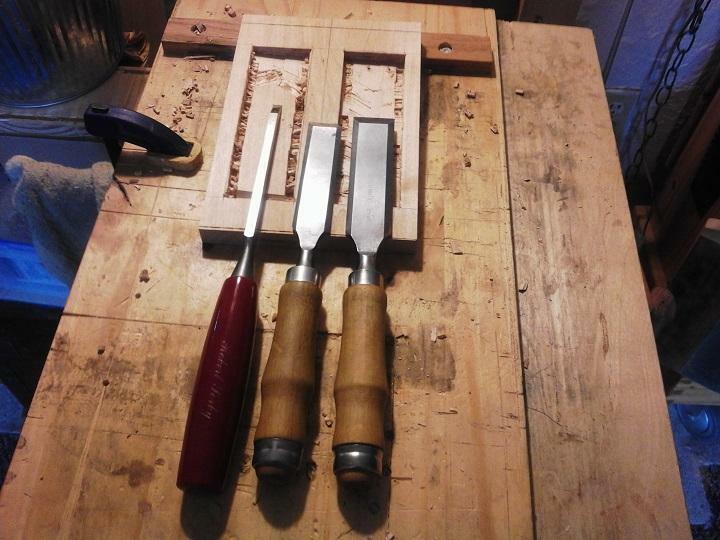 Finally I cleanup with a router plane and sometimes a scraper. Another case is sometimes when doing half blind dovetails, I will use only one skew chisel. 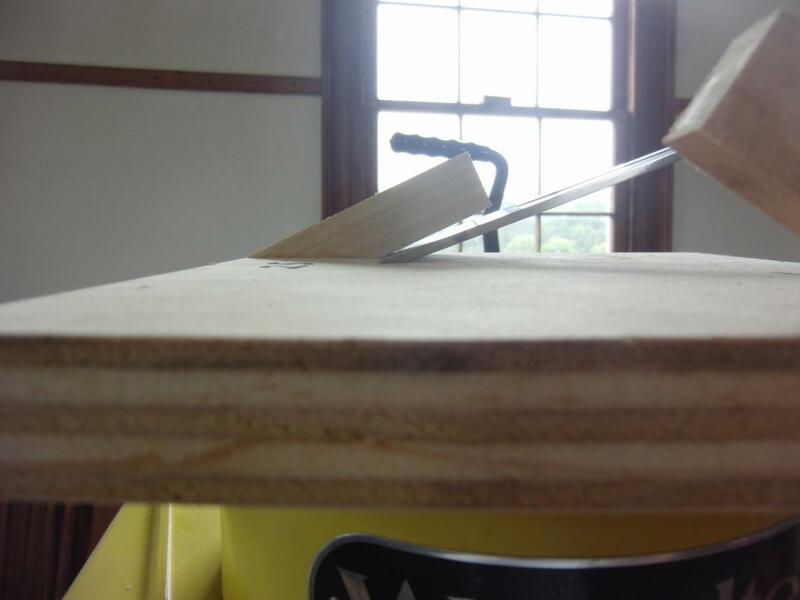 I will ride the flat face of the skew chisel to clean out one corner, and ride the bevel of the skew chisel to clean out the other.